The AIS system (Automatic Identification System) is a network which allows automatic exchange of data such as boat position, MMSI no., length/width/course etc… through the marine VHF digital network, provided that the boat is equipped with an AIS transponder. The SOLAS convention requires that all freight and passenger vessels* sailing in AIS-nerworked waters must be equipped with the AIS capability. *vessels built after July 2002. Recreational boats can receive this kind of data through an AIS receiver and display the data on compatible navigation instruments, allowing a better tracking of nearby traffic. 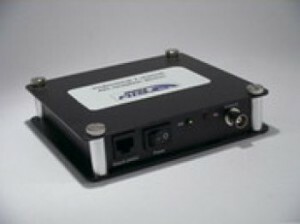 When connected to an optional AIS receiver, 8120 & 8084 multifunction units and Tracker 5607 & 5507 GPS can display the AIS data (NMEA0183 input).